The Eclipse Butterfly Valve works to control air or gas flow for your combustion system. Reliable and easy to maintain — helping you reduce direct operating costs and minimize the time required for valve maintenance. Body that fit between two pipe flanges. Butterfly valve disk that works to stop flow. Butterfly valve stem that can come in a one-piece shaft or two-piece (split) design. Butterfly valve seat that uses an interference fit in between the disk edge and seat for shutoff. What can I use a butterfly valve for? There are many ways you can use a butterfly valve. These valves have a wide range of applications that perform well in both high volume water and slurry applications. Here are some of the more common ways butterfly valves are utilized. The Eclipse Butterfly Valves are great for regulating and controlling air or gas flow. However, these valves are not designed as tight shut-off valves. There are several types of Eclipse Butterfly valves and accessories available for manual or automatic control. There are many advantages of utilizing a butterfly valve versus a conventional gate valve. 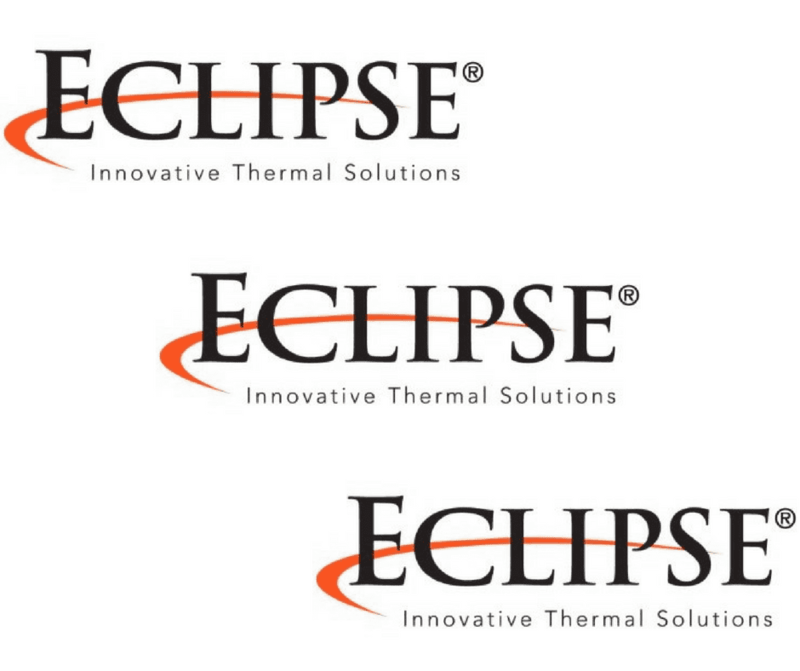 If you are interested in purchasing Eclipse Butterfly Valves or to learn more about their benefits for your combustion systems, feel free to reach out to one of our experienced staff.